We believe shelter is a human right and every person can build a home. 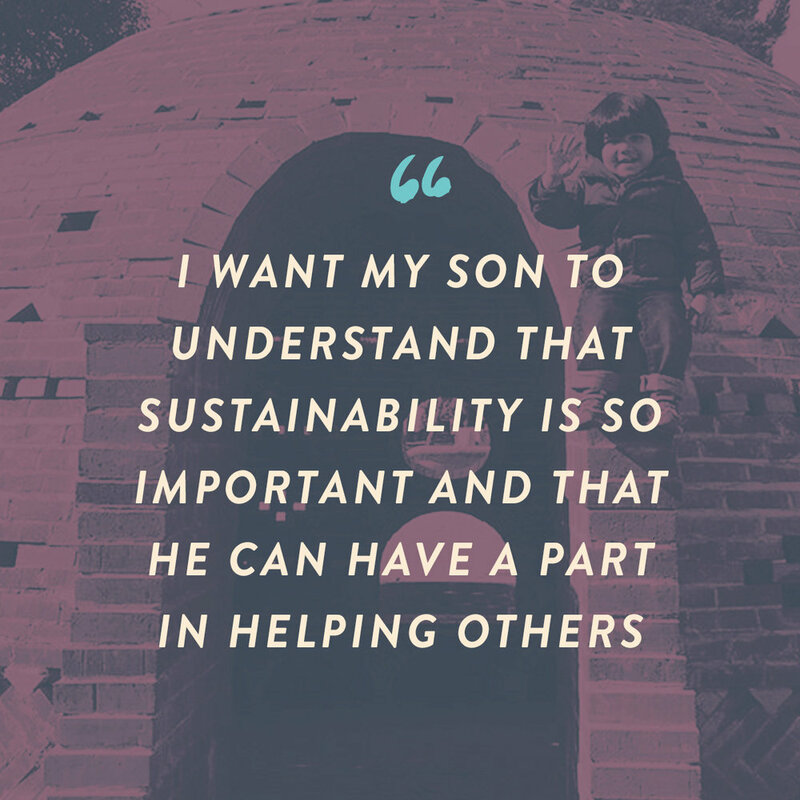 further the research, development, and education of Superadobe, a safe and accessible form of Earth Architecture that provides environmentally and financially sustainable living spaces. CalEarth is engaging in ground-breaking research and education that fundamentally transforms housing options worldwide. Through our SuperAdobe training programs, we have empowered thousands of people to improve the world around them. new-learn to build a dome online! Come to our monthly Open House with free tours and demonstrations! Workshops range from one day to twelve week apprenticeships. Come spend some time on campus! The strength and simplicity of SuperAdobe makes it a powerful tool in the fight against the global housing crisis. A simple, one-person structure can be erected in just one day. 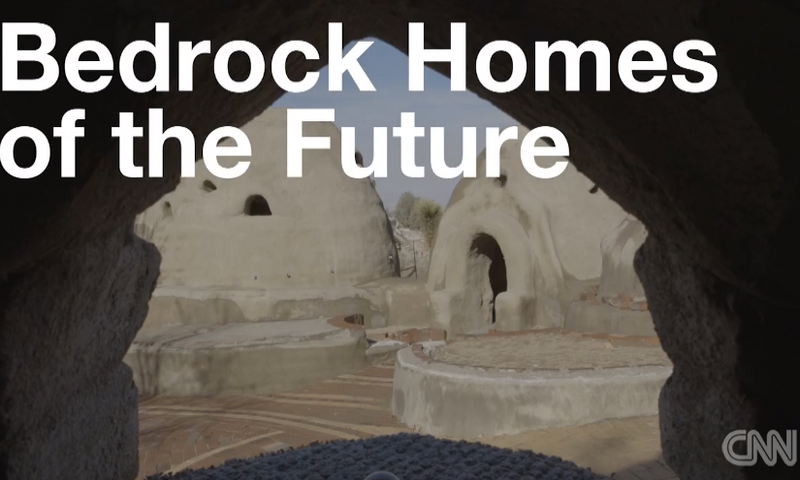 A community can learn in a week how to build houses that will last for decades if not longer. SuperAdobe empowers individuals and communities to build safe, secure housing in the face of war, natural disaster and poverty. 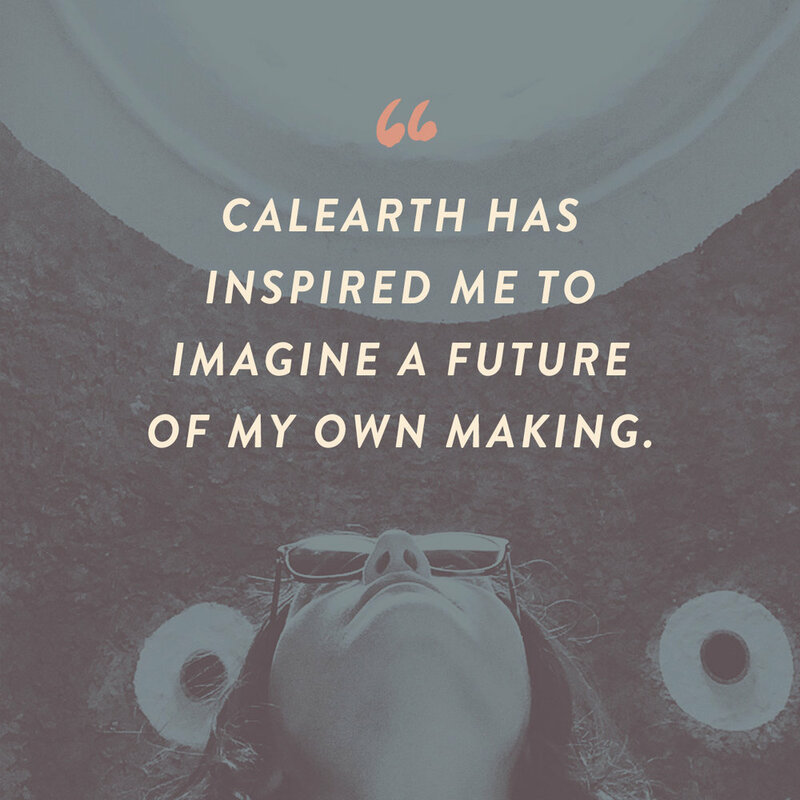 At CalEarth, we count on the contributions of people like you. Your support allows us to continue our work as a research, education and relief organization. 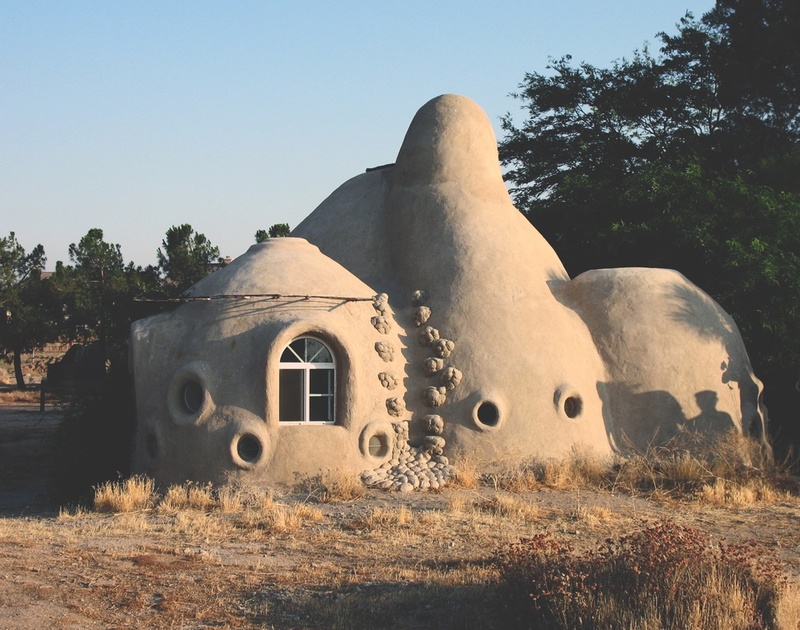 Check out some of the amazing SuperAdobe structures that have been built across the world! SuperAdobe structures can be found in 54 countries, being used for a variety of purposes including emergency housing, an orphanage, a birthing center, wellness retreats and personal residences. As we teach, we also learn and continue our research and exploration of SuperAdobe’s potential.